The cancellation of the construction of the New Mexico International Airport (NAIM), announced by President-elect Andrés Manuel López Obrador after an unofficial citizen consultation, "defies the rule of law" of the country, said the Swiss bank UBS. The consultation organized by the López Obrador team without complying with the legal requirements of a referendum opens the way for that mechanism "to be approved as a constitutionally valid form (...) to extend the six-year presidential term" currently in force in Mexico , or the "use of international currency reserves" of the Bank of Mexico, alerted the Swiss institution. The report of the bank was published on Monday 29, after the result of the consultation made on the NAIM from October 25 to 28 convened by the next government team, in which just over one million people participated and which led to the announcement of López Obrador that he will cancel the works when his mandate begins on December 1. UBS anticipated that financial markets would react "negatively to the decision" to suspend the work, after the consultation organized by the party of Lopez Obrador, National Regeneration Movement (Morena) that won the elections on July 1 with more than 30 million suffrages, 53% of votes. The work would cost from 13,500 to 15,000 million dollars and has an advance of 20%, according to López Obrador, and 35%, according to the group of investors in charge of construction, in which the country's leading tycoon, Carlos Slim, stands out. 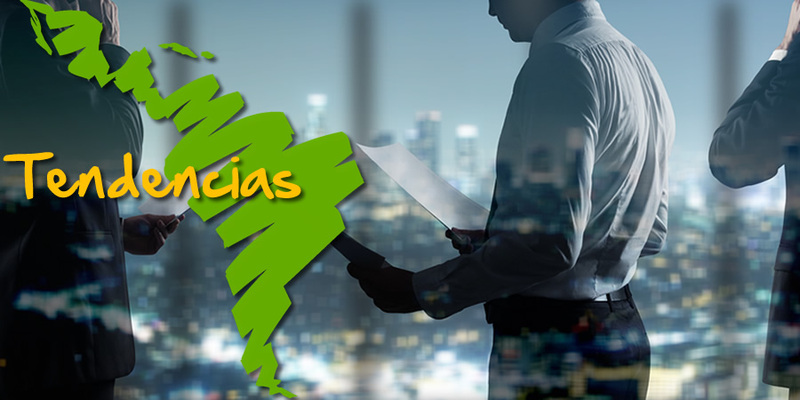 The public-private trust that manages President Enrique Peña Nieto's main infrastructure works issued bonds for 6,000 million dollars that were depreciated after the announcement and the interest rate that those papers must pay soared in the financial markets. The decision of López Obrador coincides with a decrease in market confidence after the recent change in credit risk rating of state oil company Pemex from "stable to negative" by the Fitch agency. There is also the possibility that rating agencies review the sovereign debt note. "Given the high sensitivity to the risk appetite of investors" the Mexican peso and the Mexican Stock Exchange could be under pressure during the next few days, estimates UBS. "Our perspective on Mexico remains cautious, we see the possibility of a public referendum being approved as a constitutionally valid way of enforcing changes in the future, including the possibility of extending the presidential term of six years," reiterates the warning. 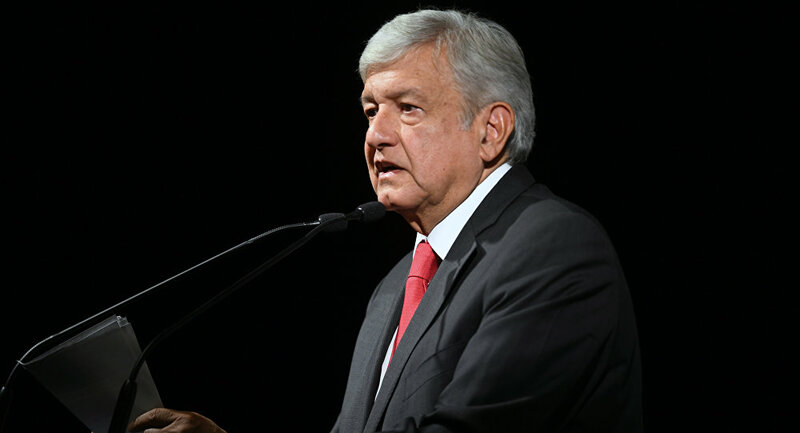 The most important issue of concern for investors is that this mechanism used by López Obrador is used for other crucial decisions, including international reserves that are around 173,000 million dollars. "The main objective of the president-elect was to legitimize the referendum as a way to make decisions move forward," Swiss banking analysts warn. The possibility that the Morena party reaches a qualified majority in Congress, which requires three quarters of congressmen, increases the likelihood that a public referendum will be approved as a constitutionally valid form. Indeed an initiative of the Labor Party, an ally of Morena in the elections of July 1, was presented in the Chamber of Deputies so that the foreign exchange reserves of the Bank of Mexico (Banxico, central) are used to finance public infrastructure, which currently it is prohibited in the law that grants autonomy to the autonomous institution of the State. The Italian president proposes a "neutral" government to get out of the blockade. ​Trump: "Get ready Russia the missiles will reach Syria"